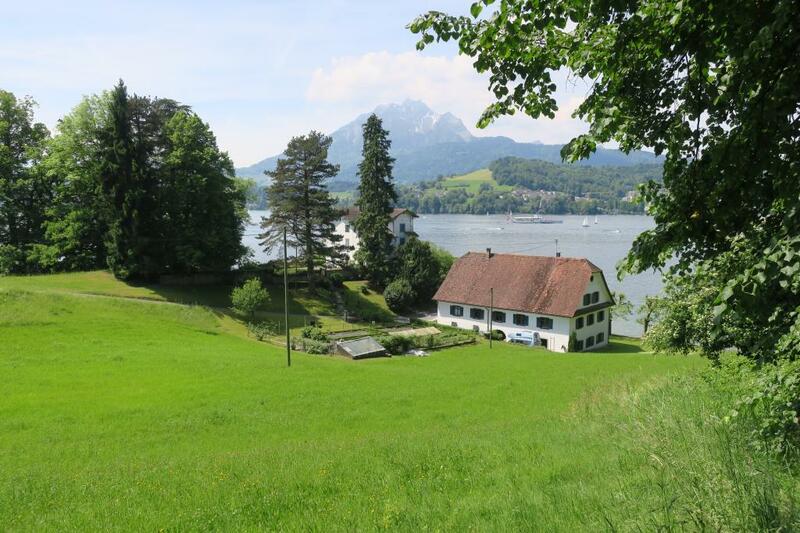 Easy-going walk from Lucerne to Meggen along the glorious lakeside promenade promises a wealth of highlights: the magnificent church of St. Leodegar (a.k.a. Hofkirche), the charming Seebad venue, the exciting Swiss Museum of Transport and imposing Meggenhorn Castle. The walk begins at Lucerne railway station, passing over the Seebrücke bridge on the edge of the historic Old Town before following Schweizerhofquai to the Pavillon. Here you cross the road and make your way to magnificent St. Leodegar's (a.k.a. Hofkirche), which you should definitely visit. 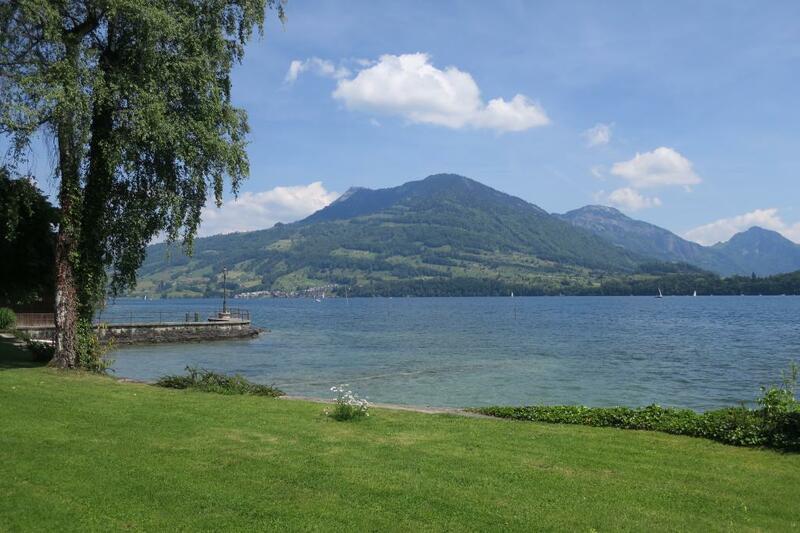 Leave the church precincts at the back and stroll down to Adligenswilerstrasse until you reach the lake again. 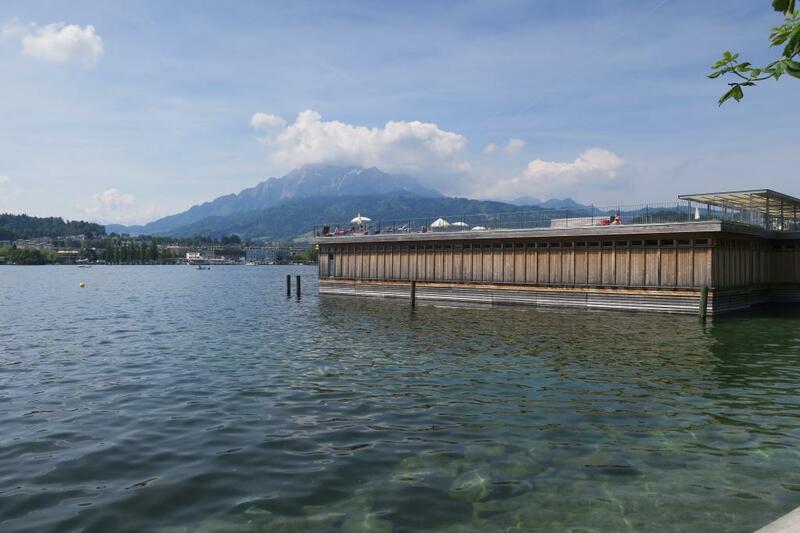 You follow the lakeside promenade past the vintage Seebad swimming venue to the Swiss Museum of Transport. After the latter's car park, a path leads uphill along the stream to Würzenbachstrasse. From here you climb to Büttenen and then down again towards Seeburg. 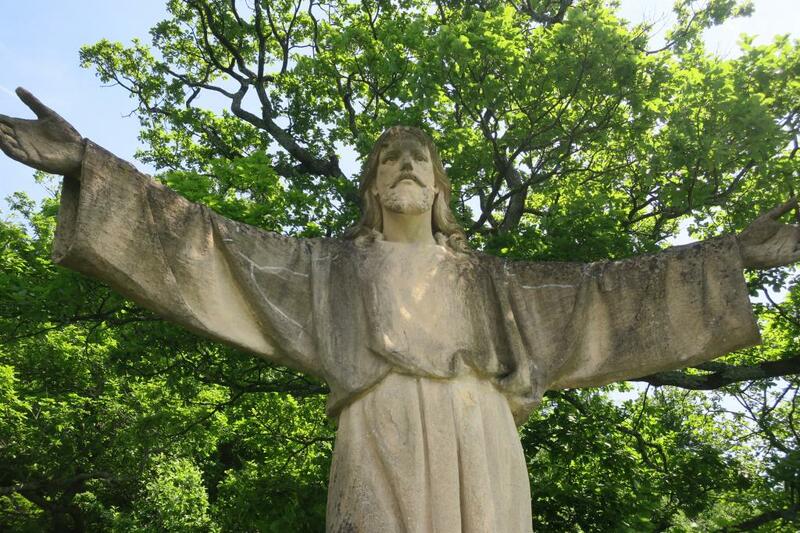 Sit a while in the peace and quiet of the charming English cemetery. You then continue via delightful green meadows back to the lake. The path now heads along busy Seeburgstrasse towards Meggen. You leave the main road at the Hotel Hermitage. A splendid footpath takes you to Meggerhorn Castle. A small detour takes you almost as far as Brazil: in front of the entrance to the castle is a little round path that leads down to a miniature version of the statue in Rio de Janeiro of Christ the Redeemer. 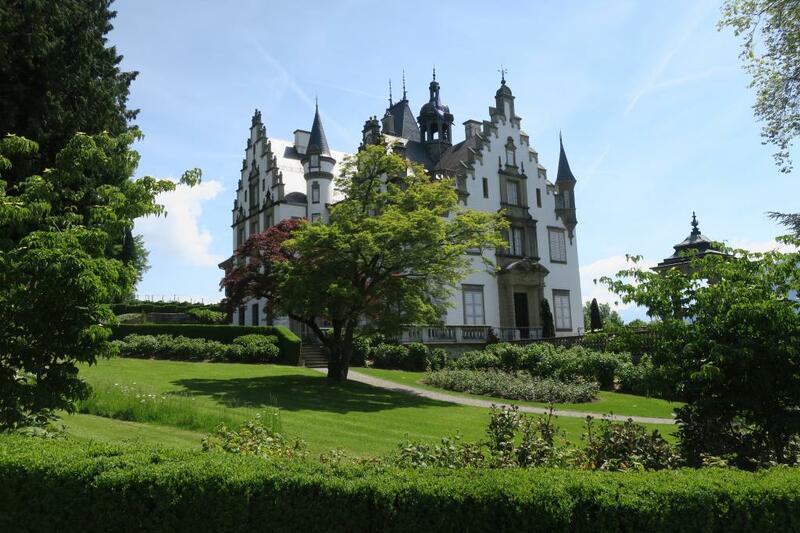 The path leads to vineyards below the castle, then to Meggen village through a pretty and tranquil residential quarter featuring fine-looking houses. After a while you return to the lake and a charming bathing spot. 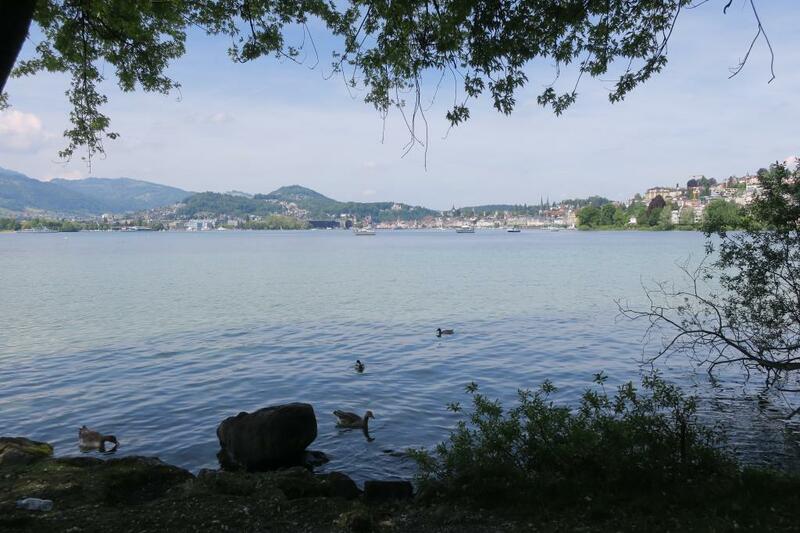 You now have a number of ways of returning to Lucerne, including by boat, train or bus.